ItVoice | Online IT Magazine India » Zebronics launches its new premium gaming headphone 8 bit headphone,wireless keyboard & mouse combo ‘Companion 103’ and revolutionary 2.0 bookshelf wireless speaker, Jive. April 19, 2019 9:24 pm You are here:Home NewsZebronics launches its new premium gaming headphone 8 bit headphone,wireless keyboard & mouse combo ‘Companion 103’ and revolutionary 2.0 bookshelf wireless speaker, Jive. Zebronics launches its new premium gaming headphone 8 bit headphone,wireless keyboard & mouse combo ‘Companion 103’ and revolutionary 2.0 bookshelf wireless speaker, Jive. Zebronics, India’s leading brand of IT peripherals, audio and surveillance products has introduced it’s premium gaming headphone named 8 Bit which comes with rhythmic LED lights. The premium range tagged as Gamer’s Dream, distinctively covers a wide range of peripherals, keyboards, headphones etc, designed exclusively for gamers. Out of our niche range comes 8 bit premium gaming headphone for an immersive sound experience. 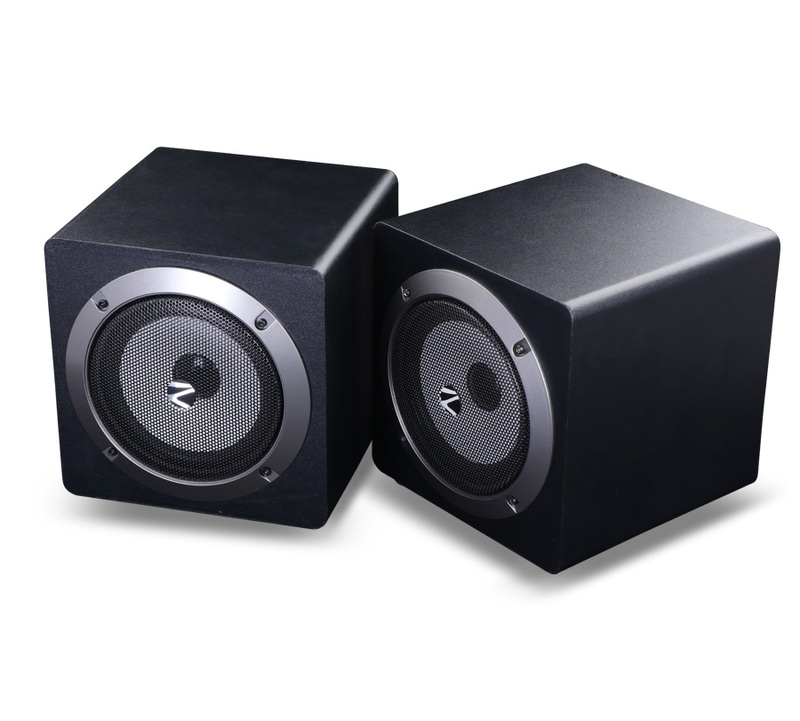 8 bit is a perfect fit for a gamer who like the mix of both good quality sound and LED lights along with lightweight. 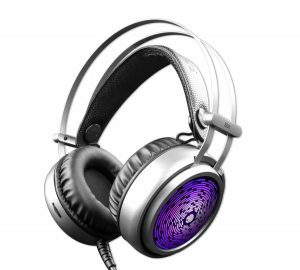 The 8-bit headphone has a nice metal finish to it and has RGB LED lights on the earcups accentuating the overall design and style. With a lightweight design it has suspension headband which gives you the perfect fit. You have controls like It a volume controller and a mic so that you can easily toggle through. The ear cushions are super soft and the overall feel is light, stylish yet premium. 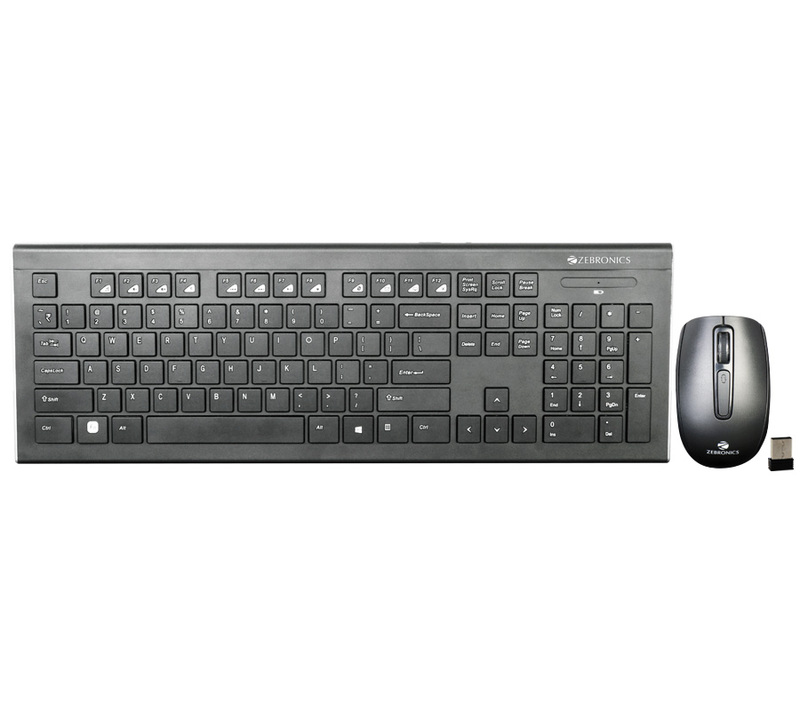 Zebronics, India’s leading brand of IT peripherals, sound systems, mobile/lifestyle accessories and surveillance products has introduced a new addition to its wide range of wireless keyboard and mouse combo dubbed Companion 103. Companion 103 airs a classic style with an overall matte finish. It is a 2.4 GHz wireless model that comes with a nano receiver. The keyboard has 104 keys inclusive of a rupee key and integrated media keys. It also has a power indicator for low battery and sleep mode for power saving. The superior quality mouse comes with an impressive build and features an ergonomic design. It has 6 buttons overall, with navigation keys on the side panel. It is a high precision mouse with 1600 DPI with an easy plug and play mechanism.